Ever since the Philippine Amusement and Gaming Corp. (PAGCOR) began accepting applications for offshore gaming firms to operate in the Philippines in September 2016, these companies have become a major driver in the country’s real estate industry. While that is most apparent in the office sector, a report by real estate analyst Colliers International Philippines reveals that Philippine Offshore Gaming Operators or POGOs are driving demand in residential properties as well. 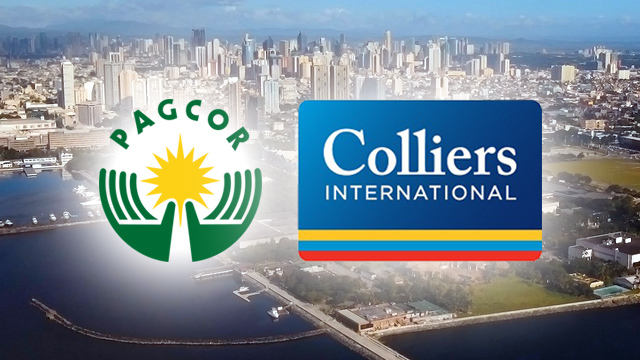 In its report on the real estate industry for the second quarter of 2018, Colliers revealed that POGOs accounted for 25 percent of office transactions in Metro Manila for the first half of 2018. These deals resulted in the takeup of over 180,000 square meters of office space, and Colliers noted that these companies have expanded beyond the Bay Area—the reclaimed land beside Manila Bay—when setting up their offices. “Initially operating within the Bay Area, offshore gaming companies have started to occupy space in other sub-locations within the capital, with 2Q2018 deals in Quezon City and Makati Fringe,” wrote Colliers in its report. In comparison, business process outsourcing (BPO) firms took up 42 percent of total office transactions for the first six months of 2018. The remaining 33 percent were taken up by non-BPO and non-gaming firms, which include government offices and other traditional businesses. Complimenting the demand for office space is the rising demand for residential properties for POGO employees. In the report, Colliers noted that these employees, most of whom are Chinese nationals, are purchasing properties in residential condominiums that are close to POGO offices, such as those in Makati, Bonifacio Global City and the Bay Area. As of June 2018, there were 55 POGOs approved by PAGCOR to operate in the country. Data from PAGCOR showed that the offshore gaming industry in the Philippines had grossed Php319 million in gaming revenue in the last two quarters of 2017.